This is a Loose and easy-to-wear tunic from PAUL & JOE SISTER. 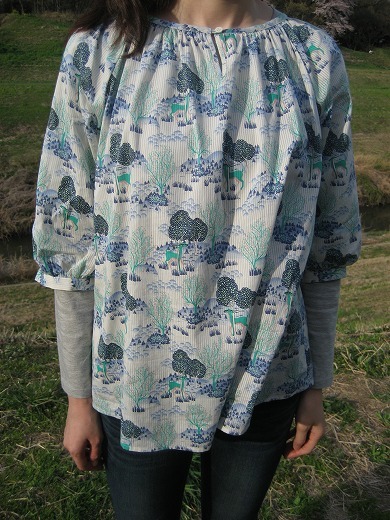 The oversized top is great to wear in the summer. 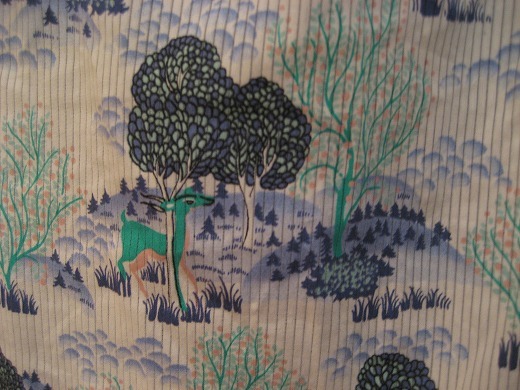 I love the fantastic “deer in the forest” print so much.